Are you looking for a new place to live with affordable rent in the London Borough of Barking & Dagenham. We have apartments and houses across the borough for working applicants with rents that are between 65 per cent and 80 per cent of market rents. 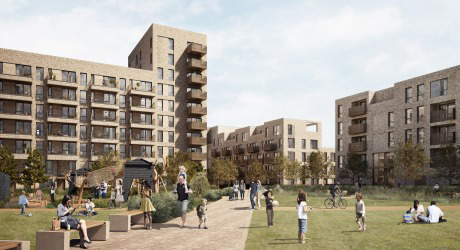 Councillors in Barking and Dagenham have given the go ahead for a proposal which will see another 1,575 homes being developed on the eastern side of the Gascoigne estate in Barking.